Published by The Pilot Press, London First Edition 1943. London 1943. 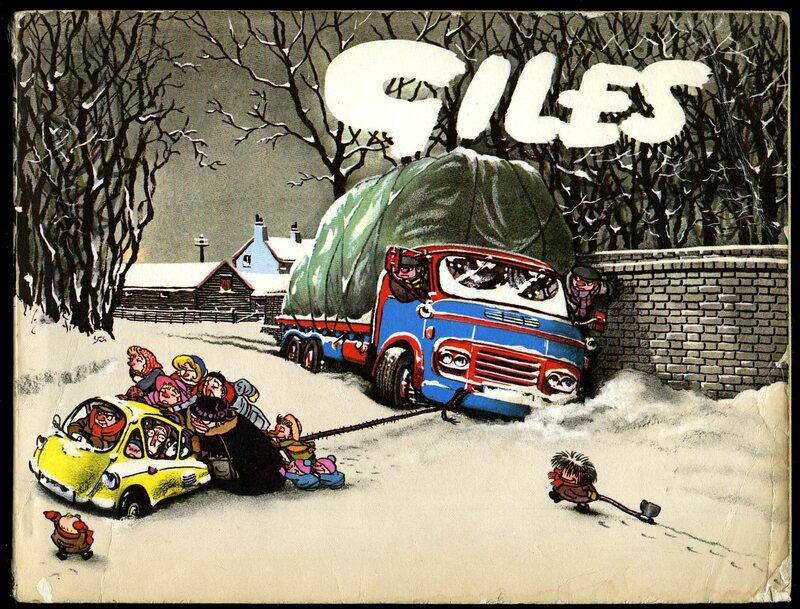 First edition hard back. Near Fine in Very Good dust wrapper with L-shaped piece missing to spine tip, small chip to spine base, rubs to edges, not price clipped. Dust wrapper protected. Member of the P.B.F.A. Published by The Pilot Press, London First Edition 1944. 1944. First edition hard back. Spotting to boards. Very Good / Rubs to spine ends. Very Good+ dust wrapper. Member of the P.B.F.A. Published by Weidenfeld & Nicolson, London First edition 1956. 1956. 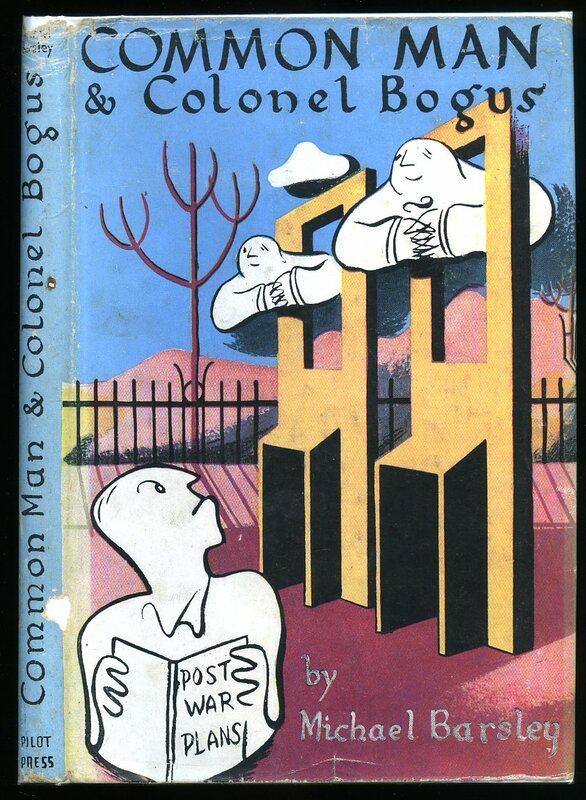 Published by George Cohen, London First Edition 1959. 1959. 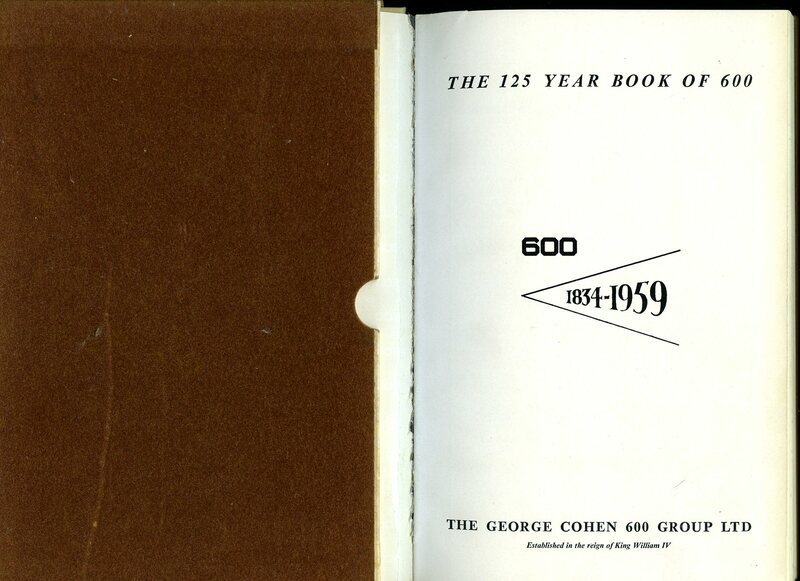 First edition hard back. Cartoon monochrome illustrations throughout. Very Good condition book in Very Good condition slipcase with Sheed effect sides. Member of the P.B.F.A. Published by Grayson Publishing Corporation First edition 1953. 1953. 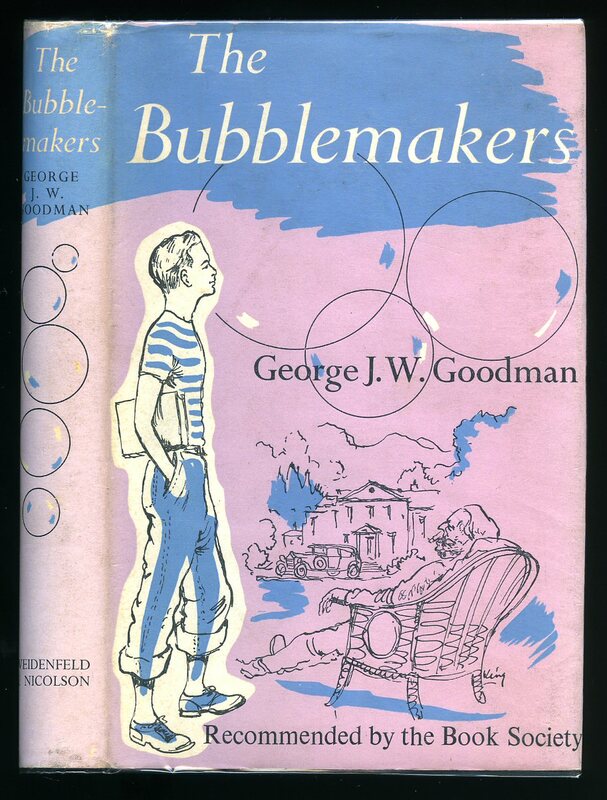 First edition hard back. Light rubs to corners and spine tips, no dust wrapper. Member of the P.B.F.A. 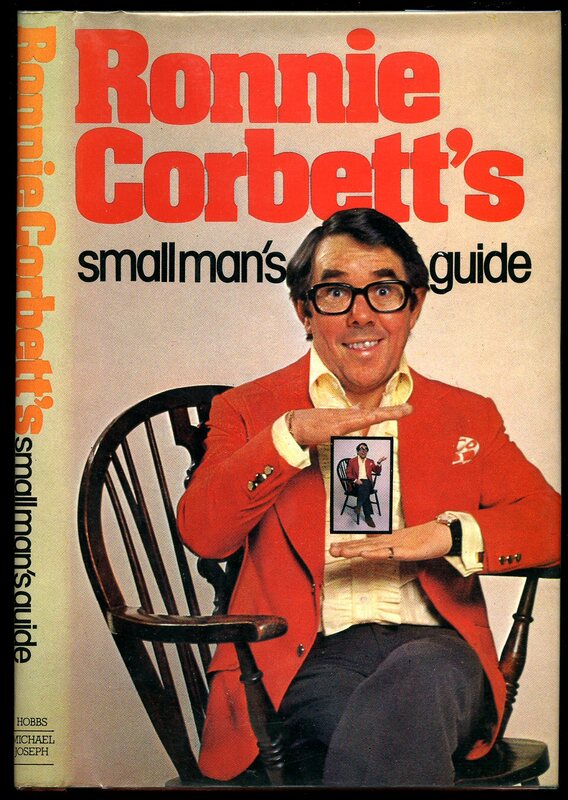 Published by Michael Joseph Ltd., 26 Bloomsbury Street, London and Margaret & Jack Hobbs, Bridge Street, Walton-on-Thames First edition 1976. 1976. First edition hard back bound in publisher's original scarlet paper covers, black stamping to spine. 8vo 108 pp. Fine in Fine dust wrapper, not price clipped. Dust wrapper protected. Member of the P.B.F.A. Published by Daily Express Newspapers, London 1964. 1964. Small rub to short edge. Very Good indeed. Member of the P.B.F.A. Published by Daily Express Newspapers, London 1970. 1970. In Very Good condition, price clipped. Member of the P.B.F.A. 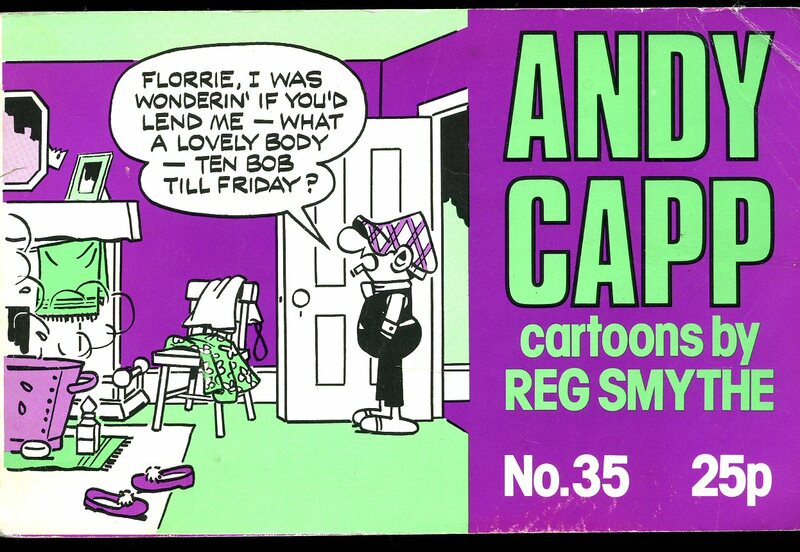 Andy Capp No. 21 1968. Published by Daily Mirror Group, London No. 21 1968. 1968. Card wraps. In Very Good condition. Member of the P.B.F.A. Andy Capp No. 35 1975. Published by Daily Mirror Group, London Book No. 35 1975. 1975. Card wraps. In Nr. Fine condition. Member of the P.B.F.A. 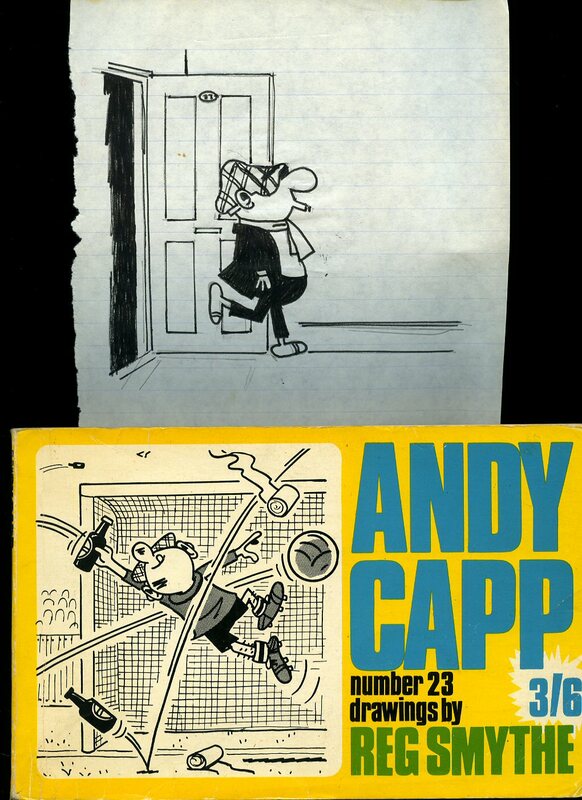 Andy Capp No. 29 1972. Published by Daily Mirror Group, London No. 29 1972. 1972. 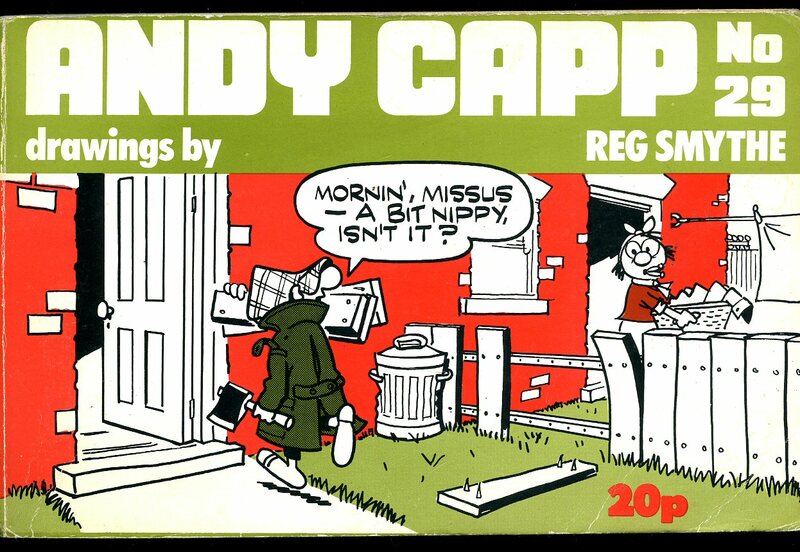 Andy Capp No. 25 + Original Drawing? Published by Daily Mirror Group, London No. 25 1970. 1970. Publisher's original colour illustrated card wrap covers [softback]. Landscape 5½'' x 8½. Slight tanning to the page edges. 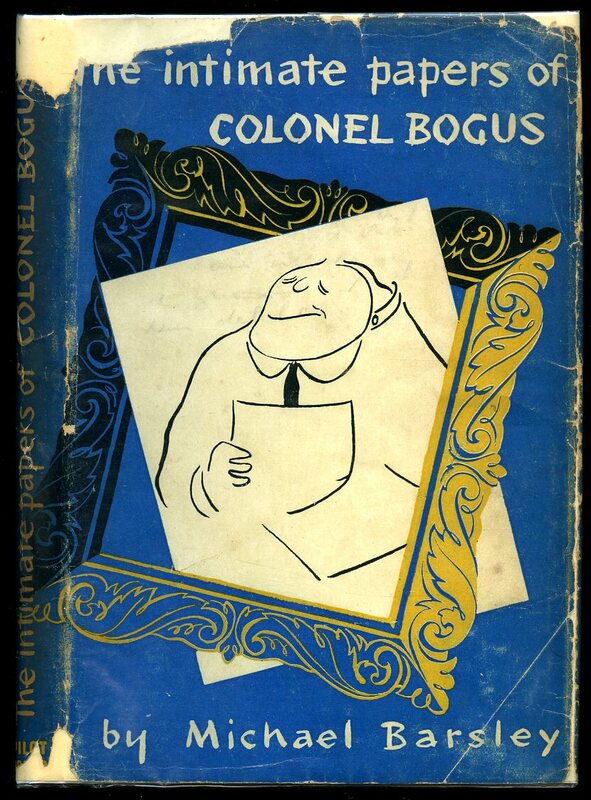 Loosely inserted with is a hand sketched drawing of 'The Rent Collector', we are not able to ascertain in this is drawn by Reg Smythe. Member of the P.B.F.A. 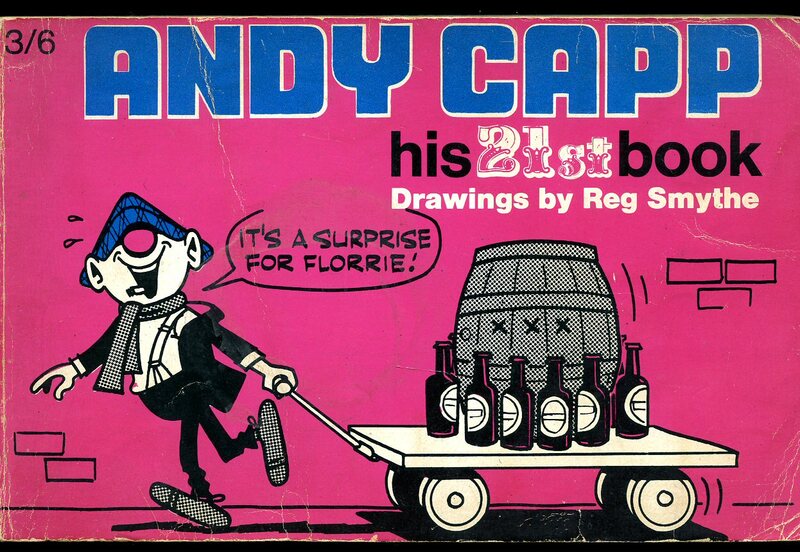 Andy Capp No. 23 + Original Drawing? Published by Daily Mirror Group, London No. 23 1969. 1969. Publisher's original colour illustrated card wrap covers [softback]. Landscape 5½'' x 8½. Slight tanning to the page edges. 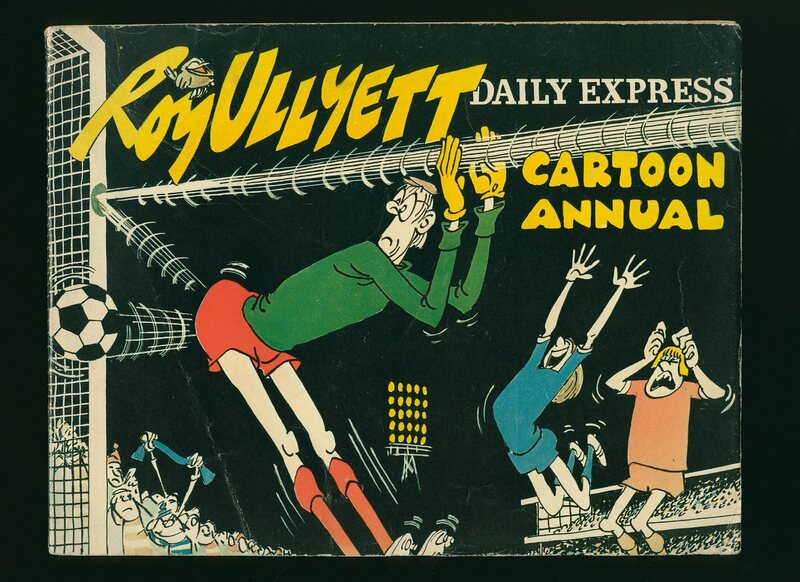 Loosely inserted with is a hand sketched drawing of Rube, we are not able to ascertain in this is drawn by Reg Smythe. Member of the P.B.F.A. 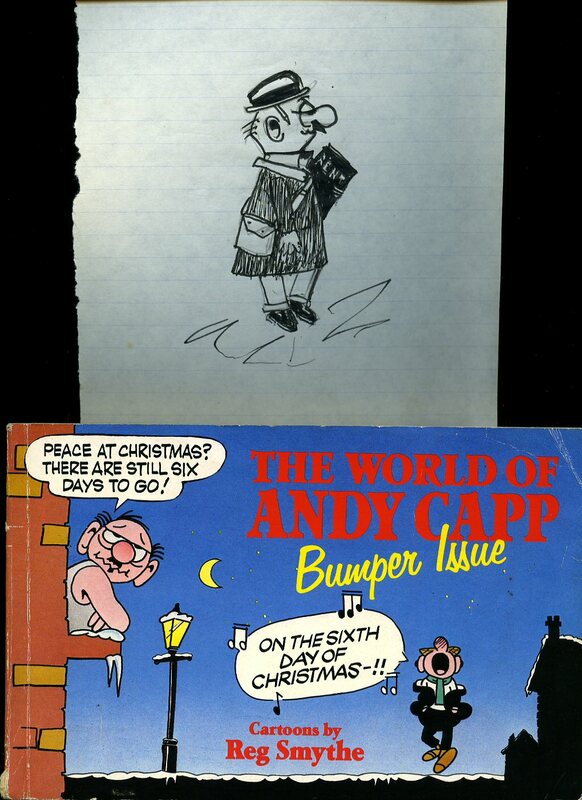 Andy Capp Bumper Issue + Original Drawing? Published by Daily Mirror Group, London 1987. 1987. Publisher's original colour illustrated card wrap covers [softback]. Landscape 5½'' x 8½. Slight tanning to the page edges. 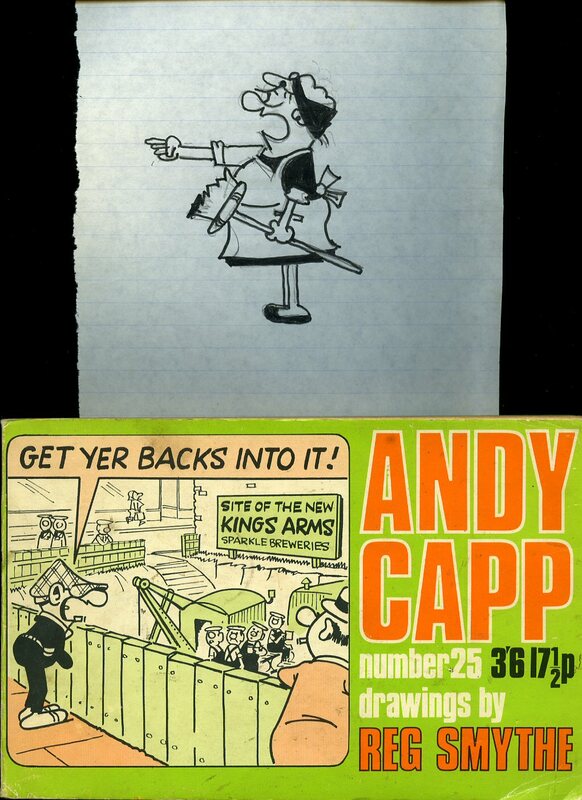 Loosely inserted with is a hand sketched drawing of Andy Capp, we are not able to ascertain in this is drawn by Reg Smythe. Member of the P.B.F.A. 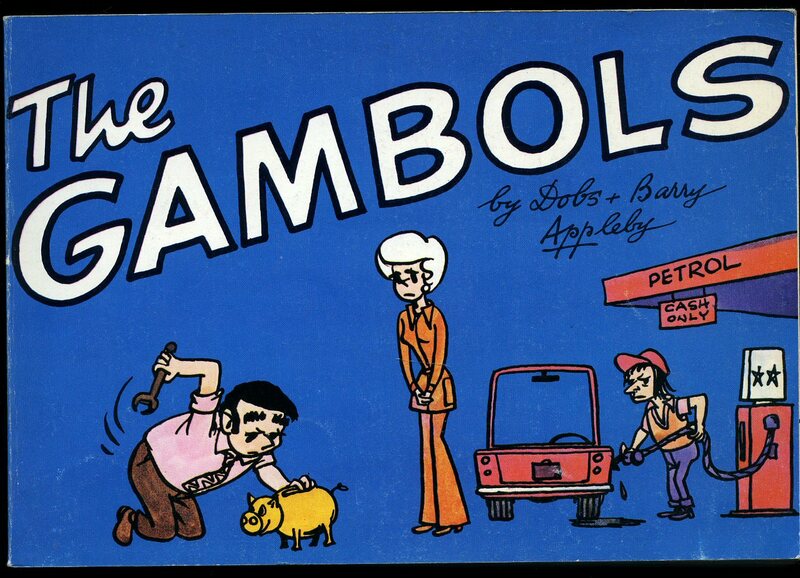 The Gambols No. 23 1974. Published by Daily Express, London No. 23 1974. 1974. Card wraps. In Fine condition, not price clipped, 35p. Member of the P.B.F.A.